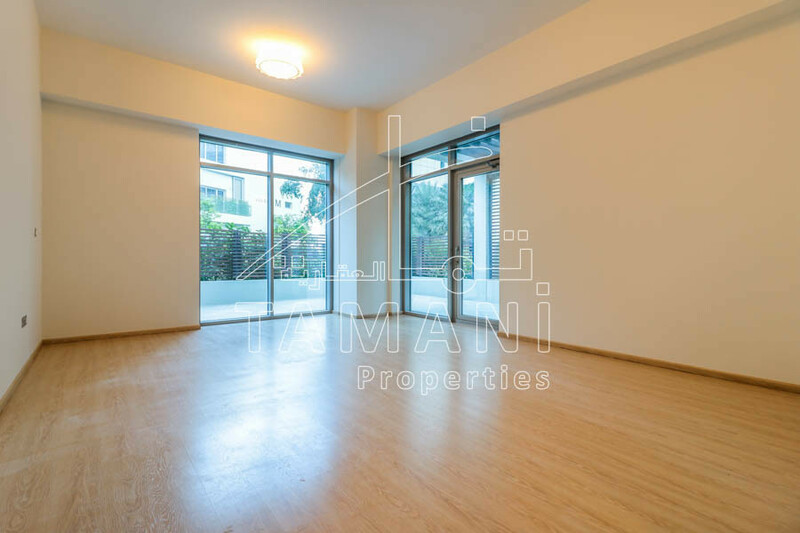 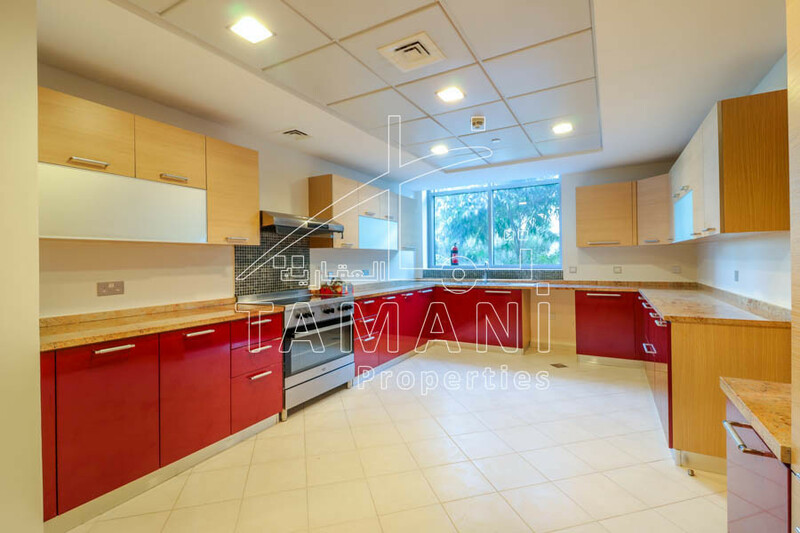 Executive Towers – Tamani Properties offers you the biggest duplex garden apartment in executive towers. 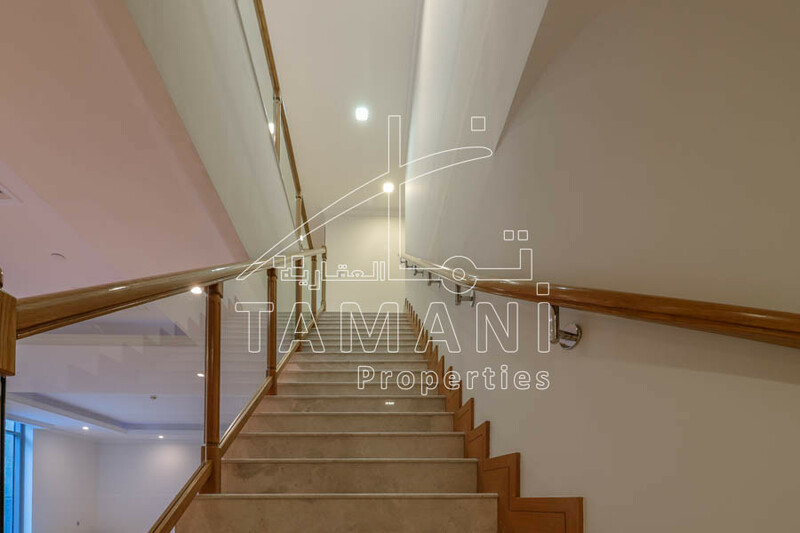 The apartment is upgraded on lower and upper floor. 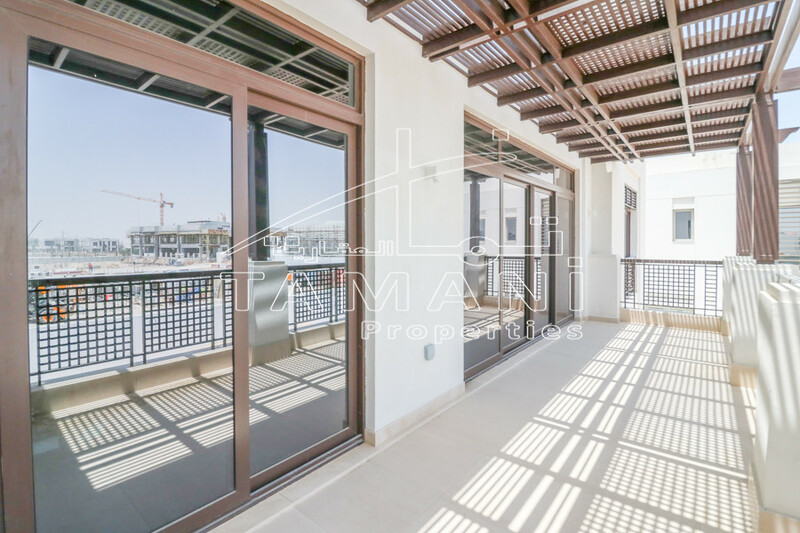 This apartment is one of 12 units from 2500 units in executive towers.